Surprise! Donald Glover has gone and shot an entire movie in secret. And it has Rihanna, Black Panther's Letitia Wright, and Game of Thrones' Nonso Anozie. Damn. What do we know about it? Not much other than the title, Guava Island, which Glover revealed upon debuting the trailer to surprised fans at his Pharos festival. 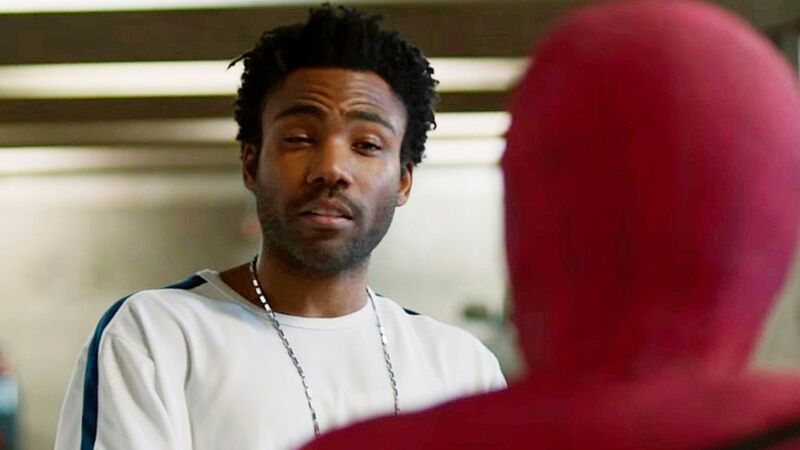 There's no official plot or anything, but base on the below footage recorded by a fan in attendance, it appears to star Glover, going under his Childish Gambino moniker, as a musician in the Caribbean who hopes to pull off a get-rich quick scheme only to have it go sideways.